Single channel видео encoder с H.264 (High, Main и Base profile) и Motion JPEG поддержка. 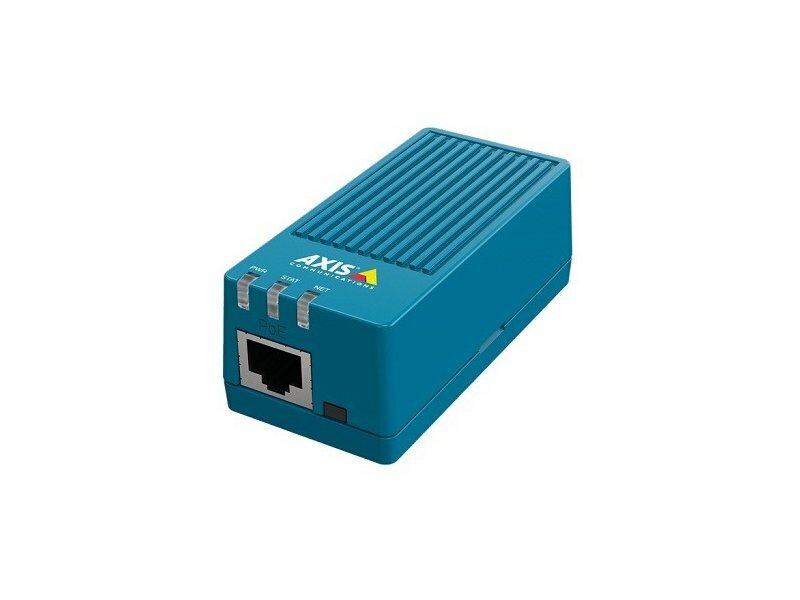 Power over Ethernet (IEEE 802.3af). Edge storage using microSDHC card or NAS. AVHS и ACAP поддержка. No midspan included. 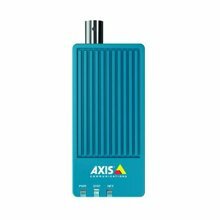 Описание AXIS M7011 is a small, yet effective single-channel video encoder. It offers easy and cost-effective integration of analog CCTV cameras into an IP-based video surveillance system.